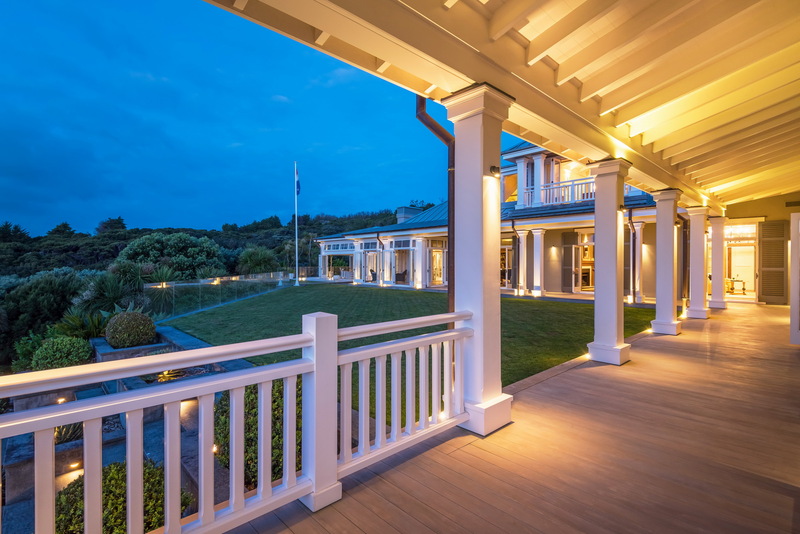 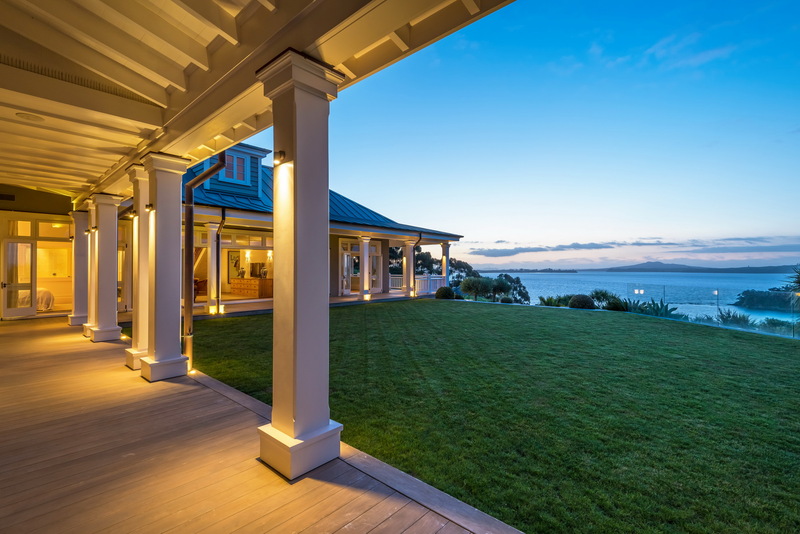 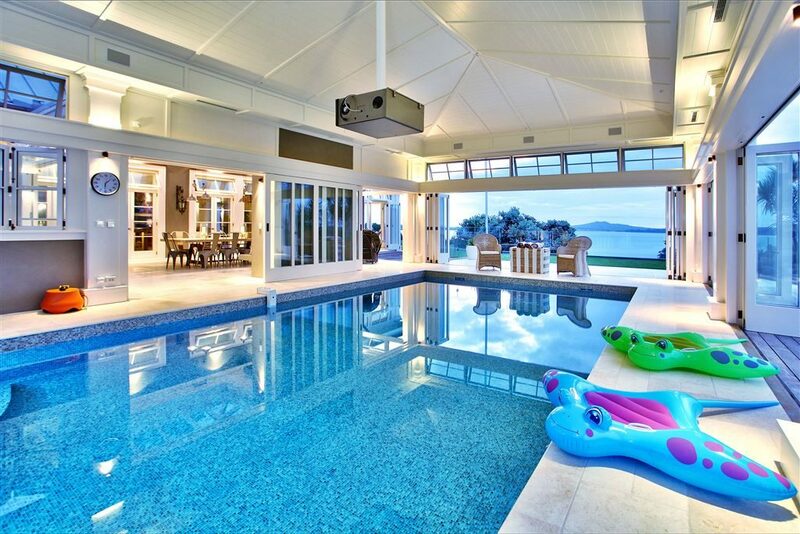 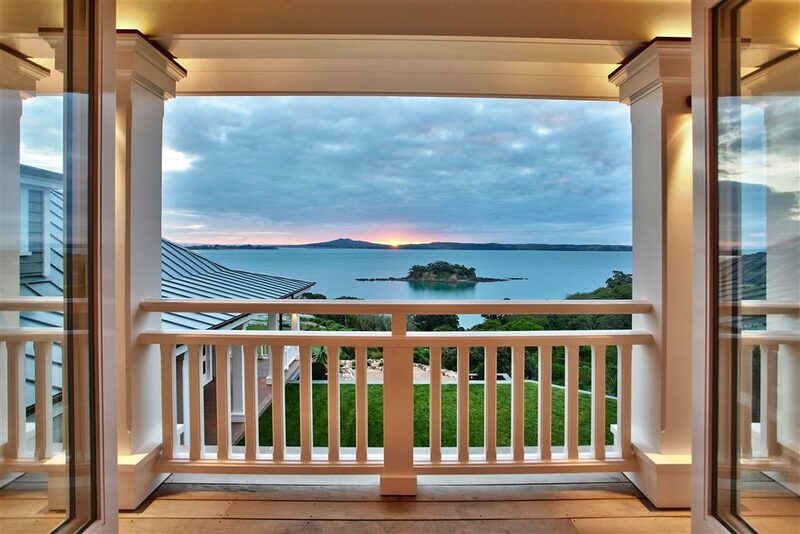 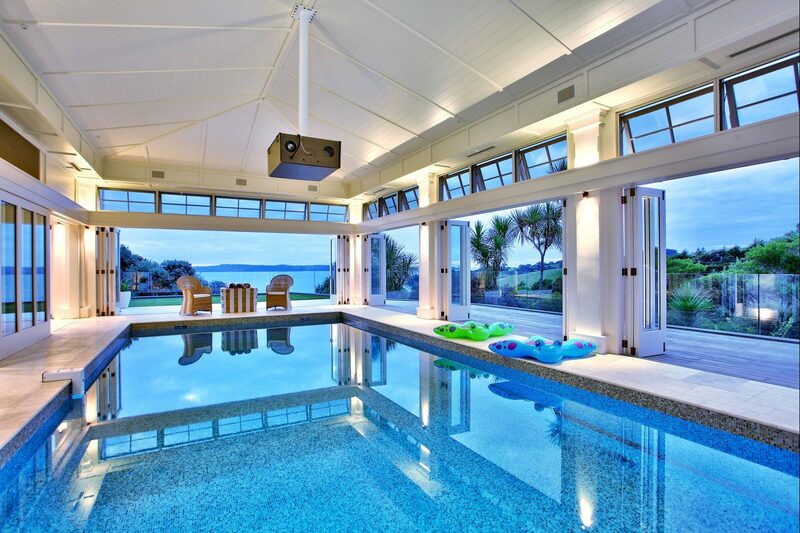 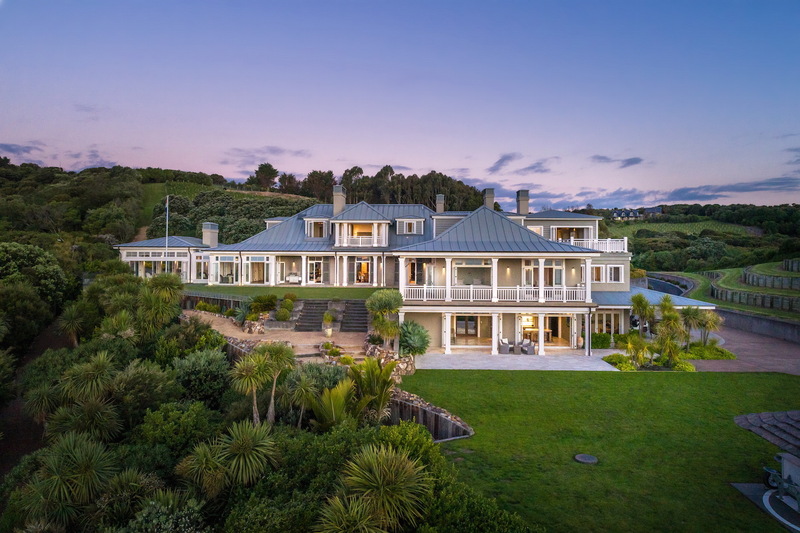 Known as Te Rere Cove Estate, winner of the Supreme Award in the Auckland Registered Master Builders 2012 House of the Year Awards. 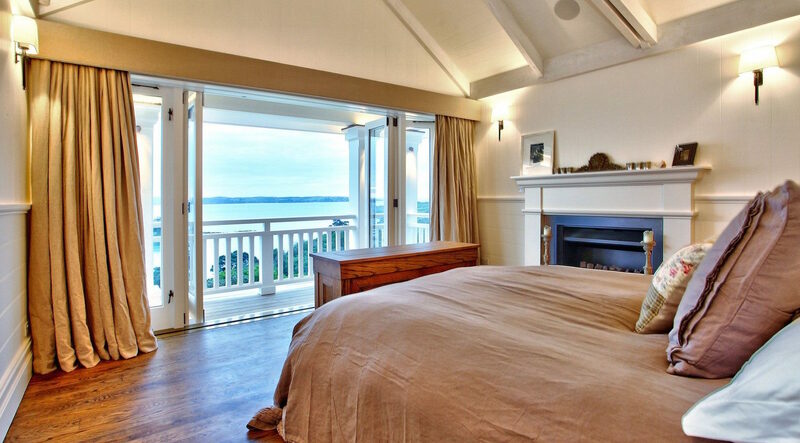 Operate as an Internationally Recognised Lodge with Council Consents. 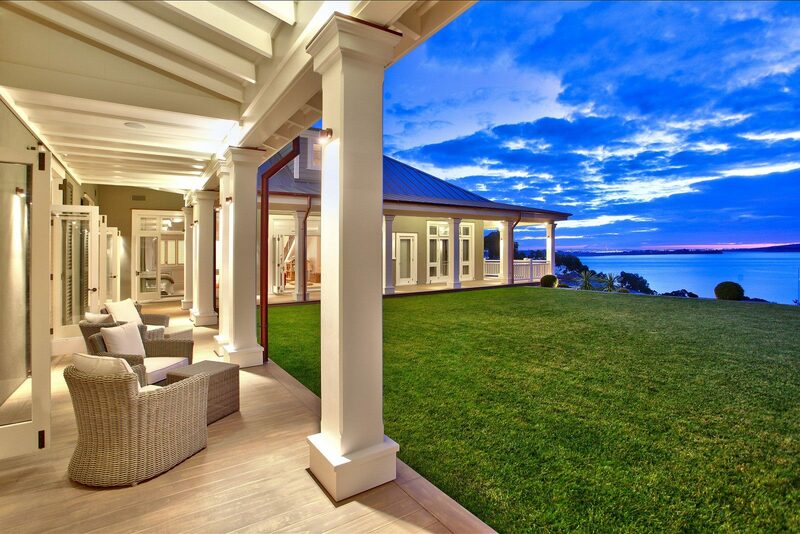 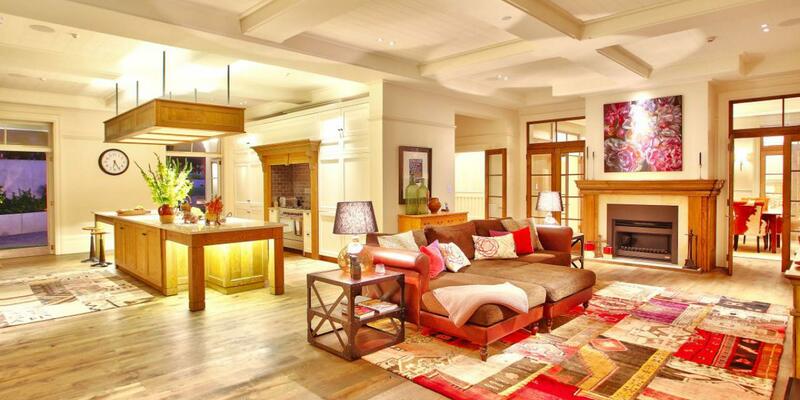 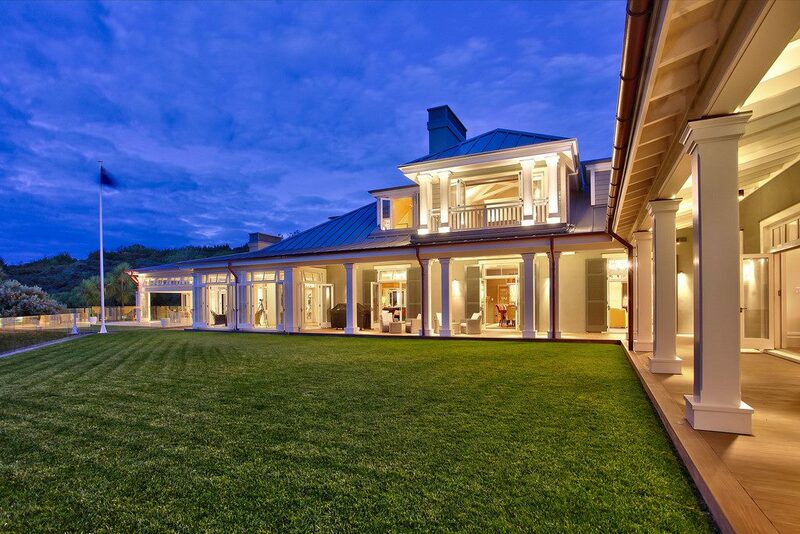 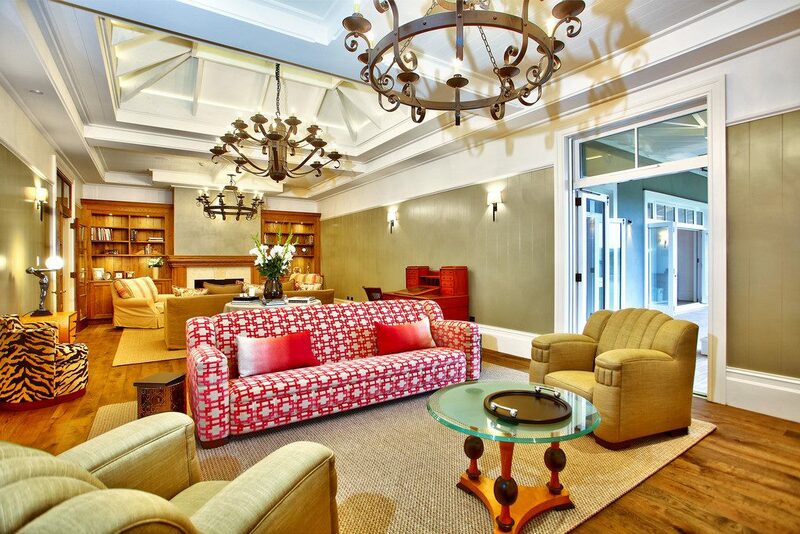 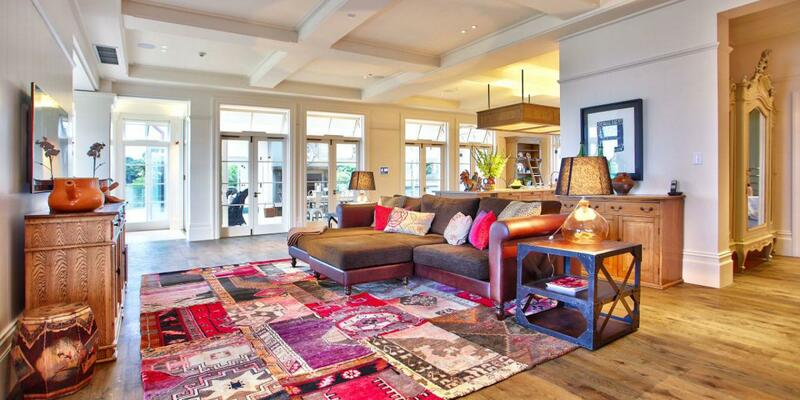 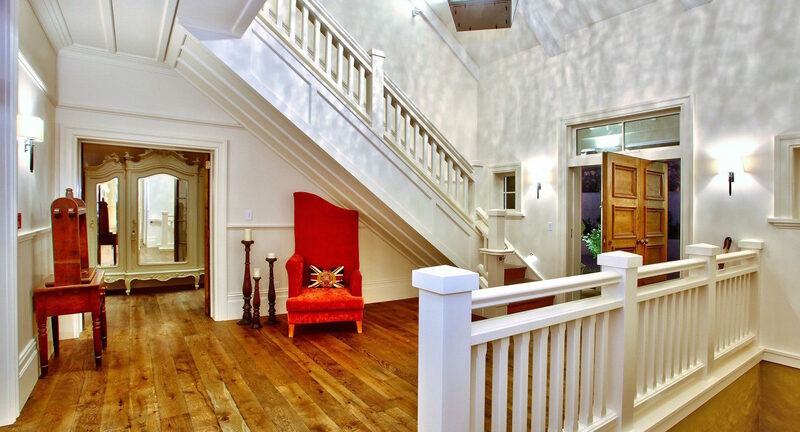 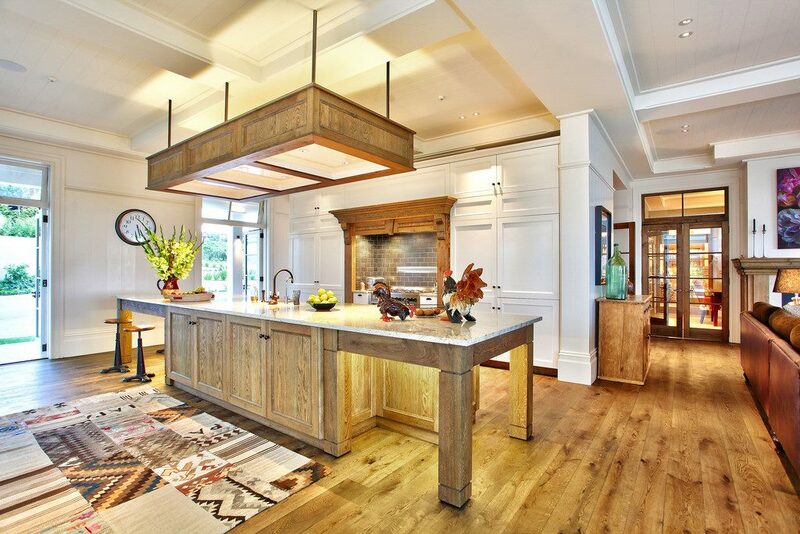 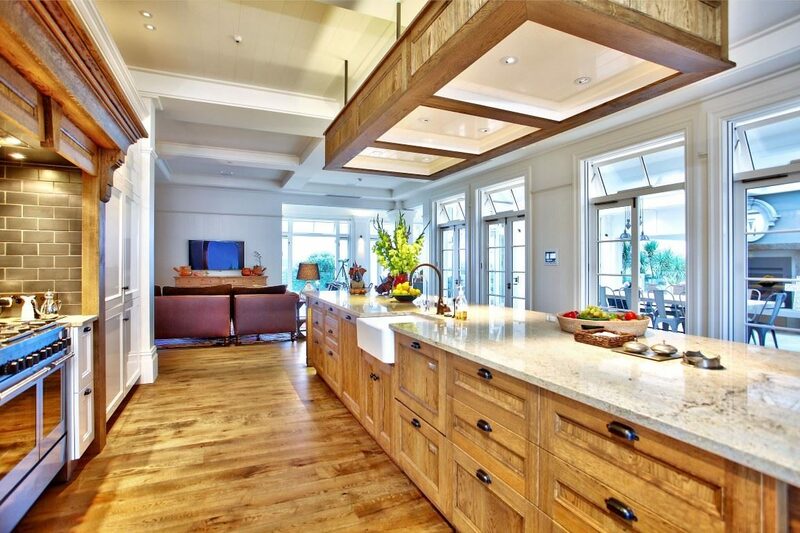 Designed in New Zealand Colonial Style, the home meets the highest standards of environmental sustainability. 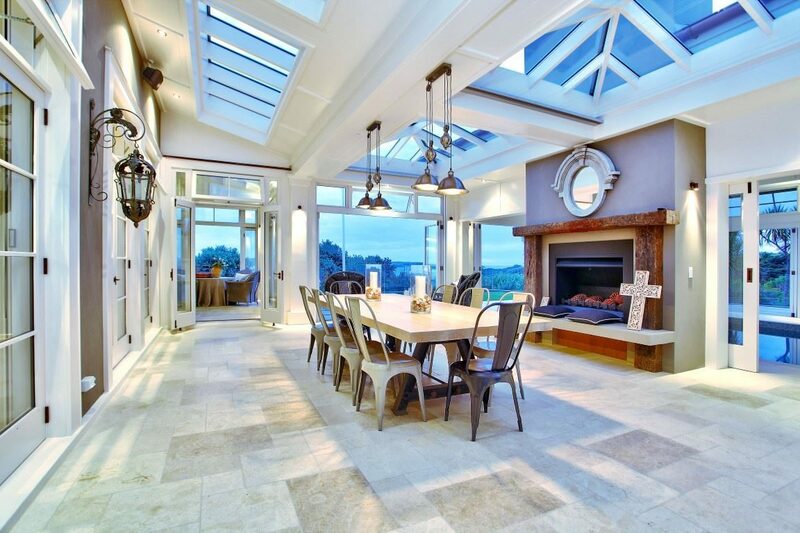 The bulk insulated concrete structure has been thermally engineered by room and designed to capture and store energy from natural sources. 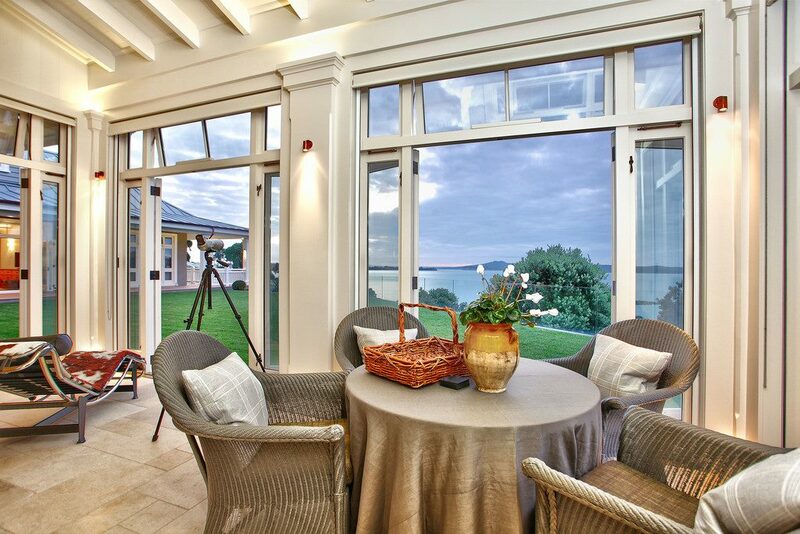 Features include double glazed timber joinery and overhangs for optimum seasonal temperature control. 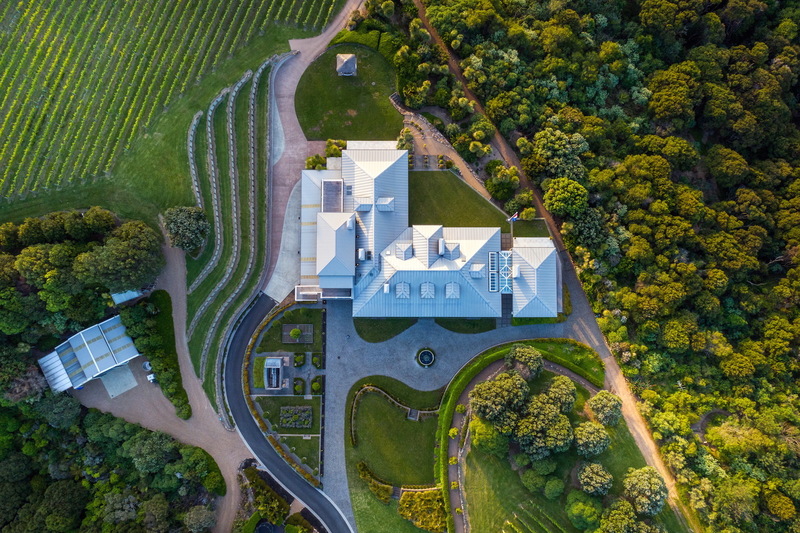 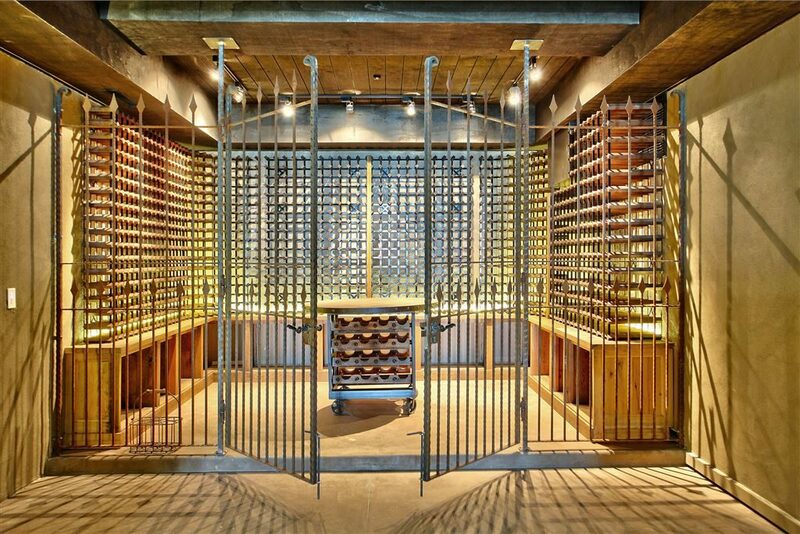 The living accommodation incorporates a self-contained guest suite and an indoor swimming pool while the winery houses fermentation tanks, laboratory, barrel room and visitor’s tasting room. 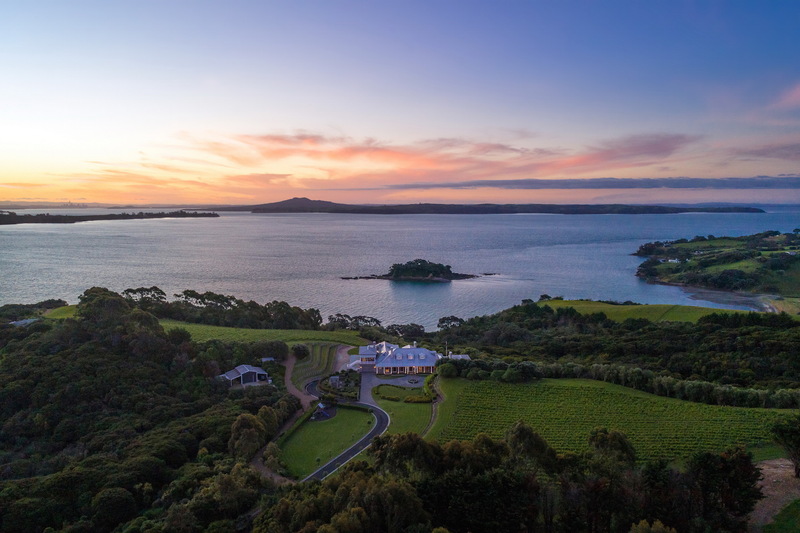 The brief to design a world class home based on the World famous Kauri Cliffs Lodge has been achieved magnificently by multi- award winning architect Bryce Adern. 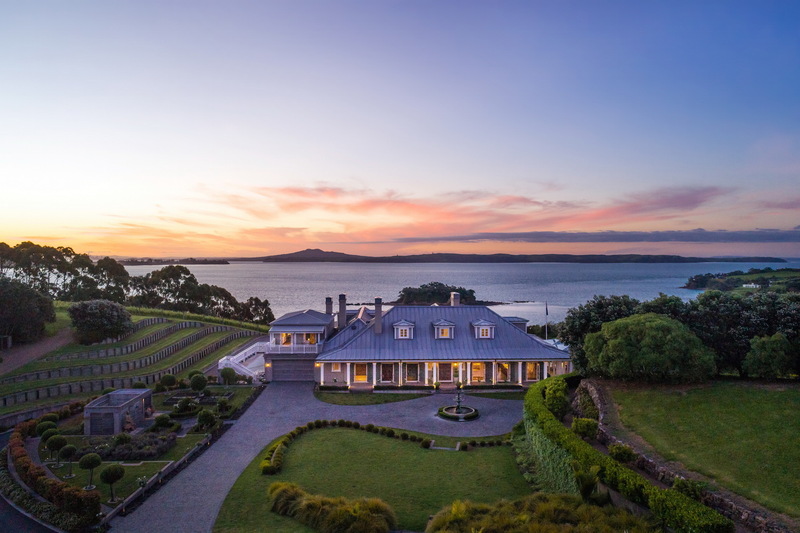 French oak floors, limestone flagstones and granite combine with state of the art technology to produce an extraordinarily sophisticated home. 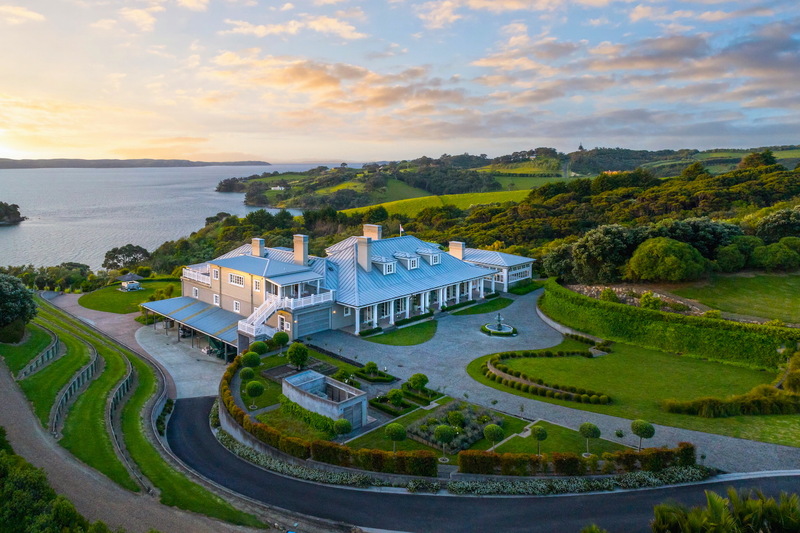 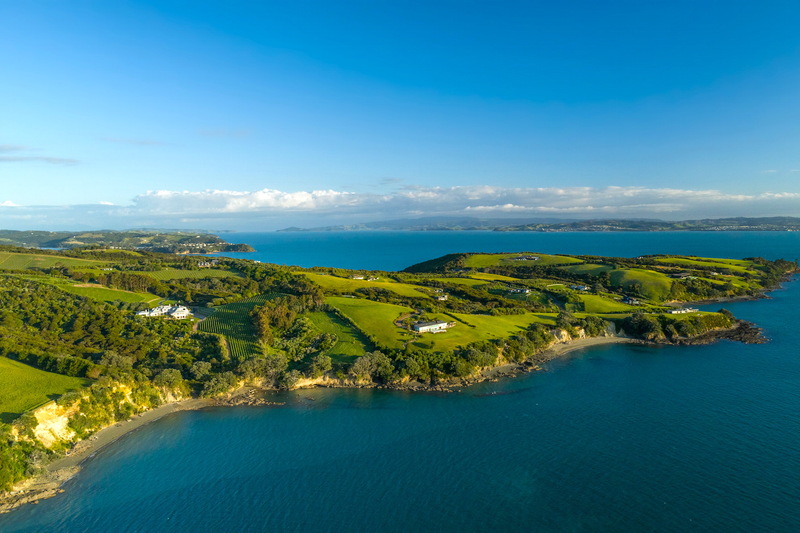 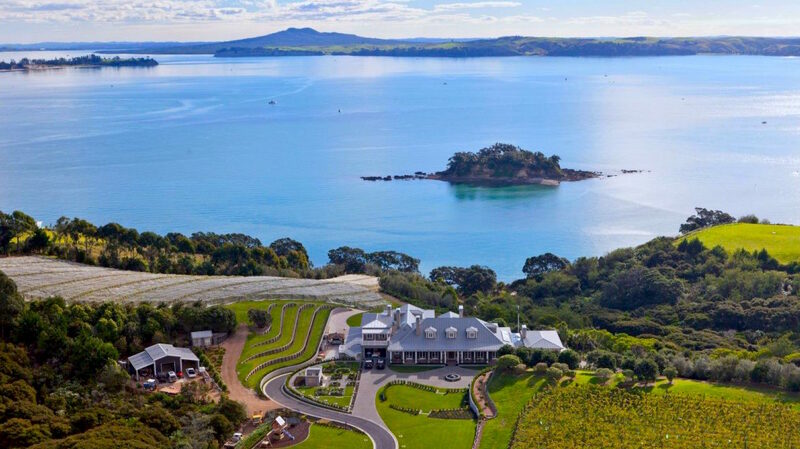 Te Rere Cove is 13.9 hectares (34 acres) of unique waterfront Estate in 2 titles including 2.42 hectares (6 acres) of vineyards growing Syrah, Chardonnay, Sauvignon Blanc and Pinot Gris. 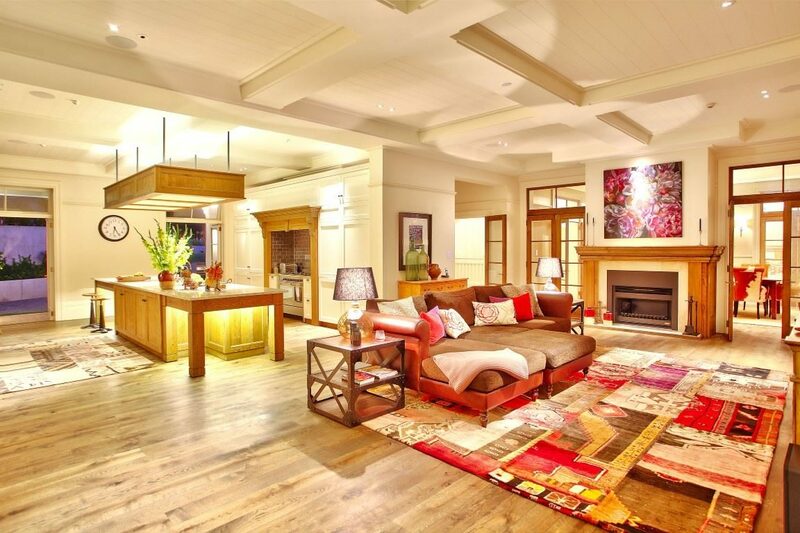 Featuring; 6 bedrooms and 7 luxury bathrooms, an indoor heated swimming pool, a dining conservatory, a master chef's kitchen with scullery and informal living area, formal dining and living rooms, a study, laundry with bathroom, a home theatre, a den with gas fireplace, an elevator, wide verandas, a self-contained separate guest wing, 4-car garaging and on the lower floor a fully operational winery, along with a tasting room and cellar. 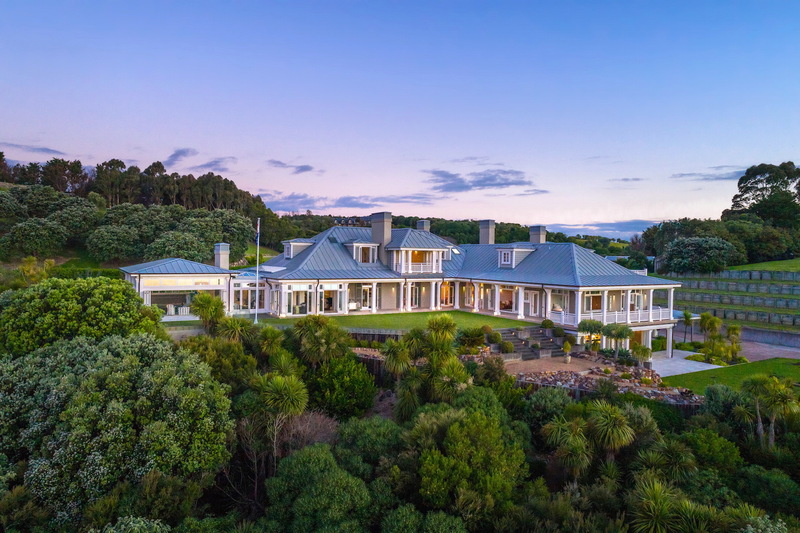 Bona Fide buyers can be flown to the property by helicopter for a private viewing. 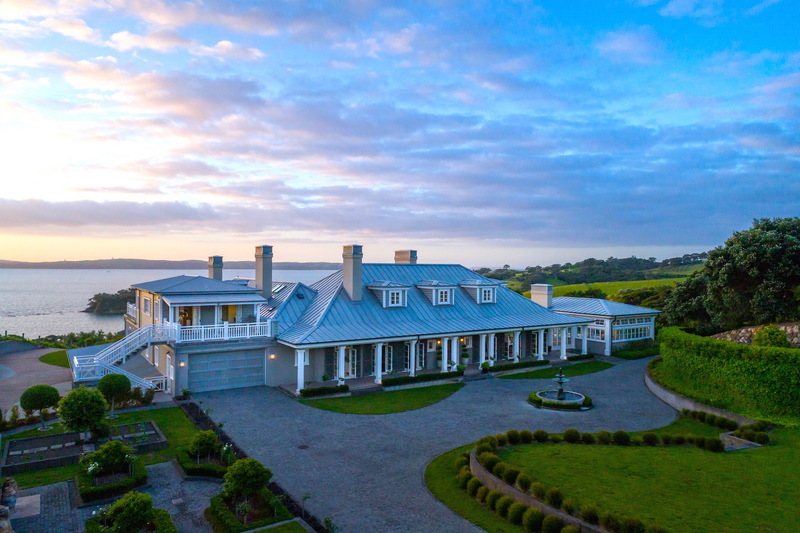 Full Chattels/Inventory/Specification lists, an Independent Valuation and LIM reports available upon request.